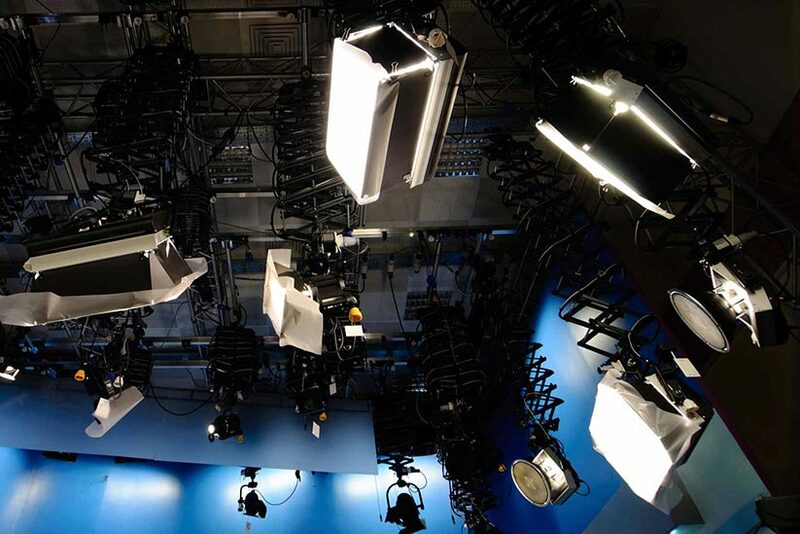 Clockwork Capital was established in 1996 to provide broadcast television and presentation equipment finance. We are renowned for providing an unparalleled service in the provision of a broad and competitive range of lease structures. In addition to using its own fund portfolio Clockwork has access to substantial external funding through its relationships with major UK and European funders, adding value by widening the finance options available to clients. 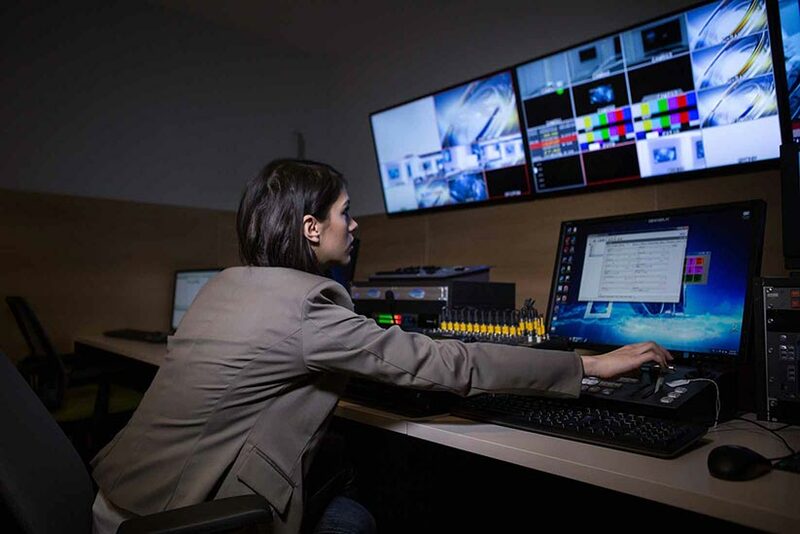 Working with broadcasters, facilities houses, production companies, advertising agencies, corporate, educational and government organisations and with its specialist knowledge of the equipment and users Clockwork’s flexible approach has ensured that clients receive fast, efficient service and long-term relationships are developed.